We work hand in hand with our travel agents to match up the best vacation preferences and expectations to the many choices in hotels and services across the country, according to your client´s needs. 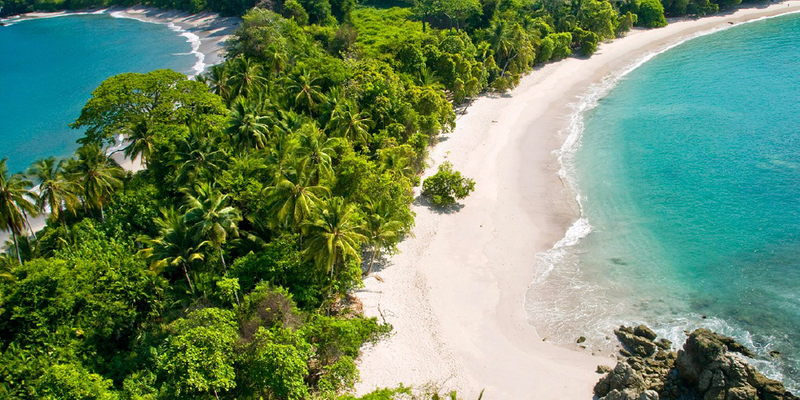 Typically, our planning process involves detailed phone conversations, emails and proposals, until we are convinced that the itinerary and package selected are the perfect fit for your client´s dream Costa Rica vacation. Day 2: Overnight in a Bungalow at Lapa Rios. Day 5: Overnight at the JW Marriott Guanacaste at a Deluxe Garden View Room. Day 7: Check out of the hotel and private transfer to San Jose International Airport for your return flight home. Day 8: Check out of the hotel and private transfer to San Jose International Airport for your return flight home. Day 1: One of our representatives will greet you at the Juan Santamaria International Airport for your private transfer to El Hotel Presidente, in San José, an estimated 20 minutes away. Experience the capital’s vibrant energy and culture as many of the city’s best museums and galleries are within easy walking distance from the hotel! 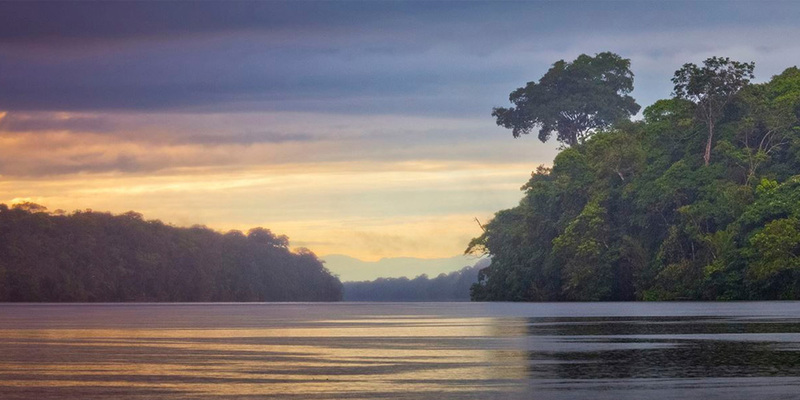 Day 2: A representative will meet you at El Hotel Presidente for your air transfer and posterior boat transfer to Casa Corcovado Jungle Lodge. 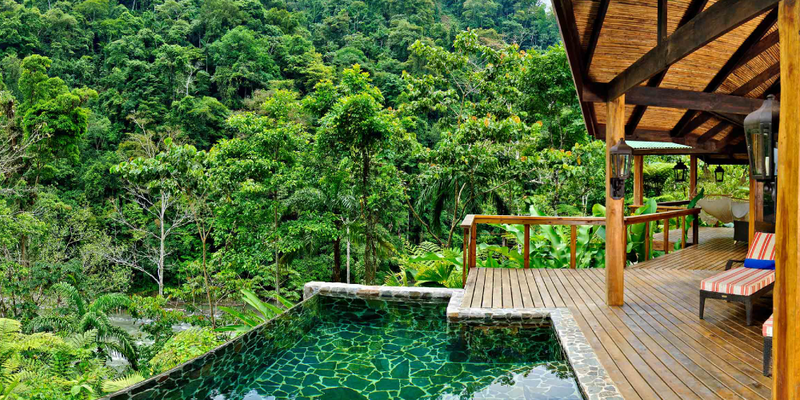 This award-winning lodge is situated on the edge of Corcovado National Park, above a palm-fringed beach surrounded by 170 acres of pristine rainforest. Enjoy three-nights at this much-loved destination provides the ultimate luxury comfort and adventure. Day 3: A representative will meet you at Casa Corcovado Jungle Lodge to drive you to your boat ride for your all-day snorkeling tour. A tropical paradise of white-sand, palm-lined beaches and impressive coral reefs, Caño Island Biological Reserve is a snorkelers’ rejoice! Spot parrotfish, surgeon fish, snapper, puffers, olive ridley sea turtles, manta rays and many more species. Offshore, humpback whales and bottle-nosed dolphins can occasionally be seen! Enjoy a delicious lunch at the lodge’s beach alongside your guide. 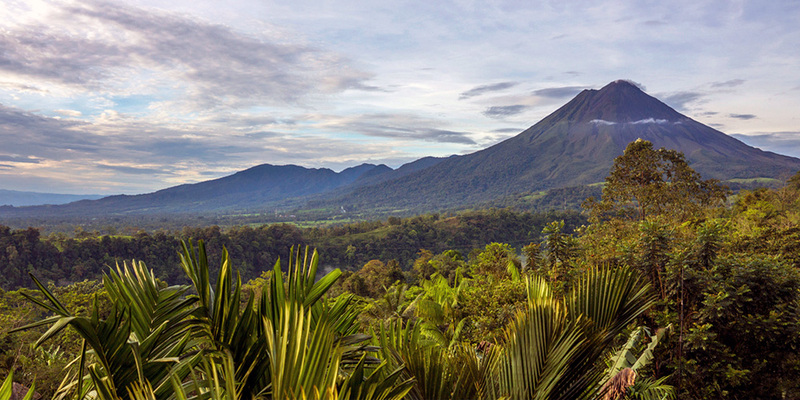 Day 4: An unparalleled experience, delve and explore Costa Rica’s South Pacific rainforest. During your hike to the San Pedrillo Park Station, spot white-faced, spider and howler monkeys, scarlet macaws, coati and countless other species. Relax or take a refreshing swim in one of the park’s waterfalls. If you’re lucky, on your boat ride back you might see humpback whales or dolphins. Enjoy a delicious lunch alongside your guide. Day 5: A representative will meet you at Casa Corcovado Jungle Lodge for your private transfer to Los Altos Resort, in Manuel Antonio. 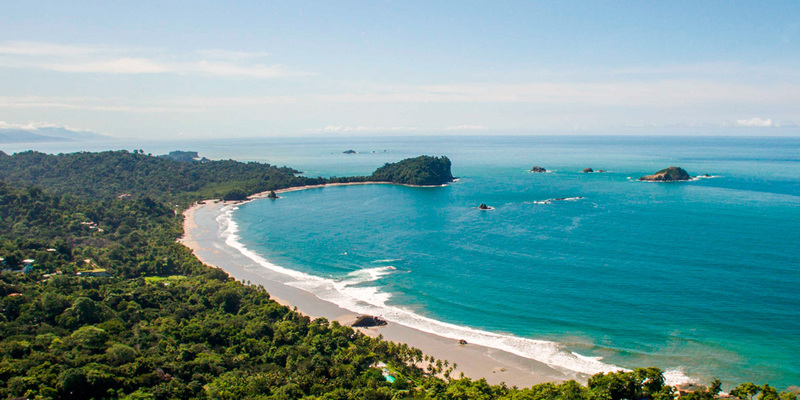 The hotel is located near the main road leading to the Manuel Antonio National Park sitting atop the hill, offering spectacular rainforest and ocean views. Enjoy four-nights in this premier luxury getaway perfect for luxury travellers looking for world-class accommodations. 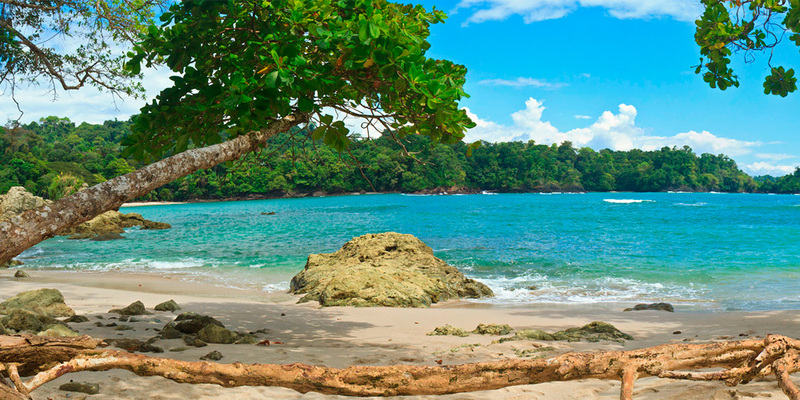 Day 6 : Do not miss out on one of Costa Rica’s biggest treasures- the Manuel Antonio National Park with this exclusive tour. Take a comfortable hike with a certified guide, trained in education and the exploration of the park’s bio-diversity which consists of a lush tropical forest that has been preserved for over 40 years. 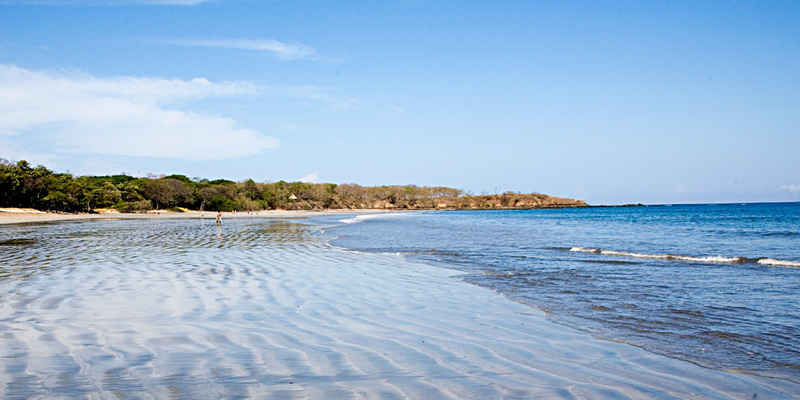 Explore the secluded beaches of the park and the exceptional variety of flora and fauna. Day 7: Have the day all to yourself and decide what you want to explore! Lounge by the pool, continue exploring Manuel Antonio National Park or venture into the heart of downtown. The choice is yours, with no option short on adventure! Day 8: Have the day all to yourself and decide what you want to explore! Lounge by the pool, continue exploring Manuel Antonio National Park or venture into the heart of downtown. The choice is yours, with no option short on adventure! Day 9: A representative will meet you at Los Altos Reserve for your private transfer to Juan Santamaria International Airport for a safe flight back home! Day 1: One of our representatives will greet you at the Juan Santamaria International Airport for your private transfer to the award-winning Peace Lodge, an estimated hour away. A unique luxury mountain lodge, the Peace Lodge is located on the grounds of La Paz Waterfall Gardens, where guests indulge in the surrounding natural wonders. Enjoy two-nights of breathtaking views of the world-famous Poas Volcano, La Paz River Valley and the Costa Rican rainforest. 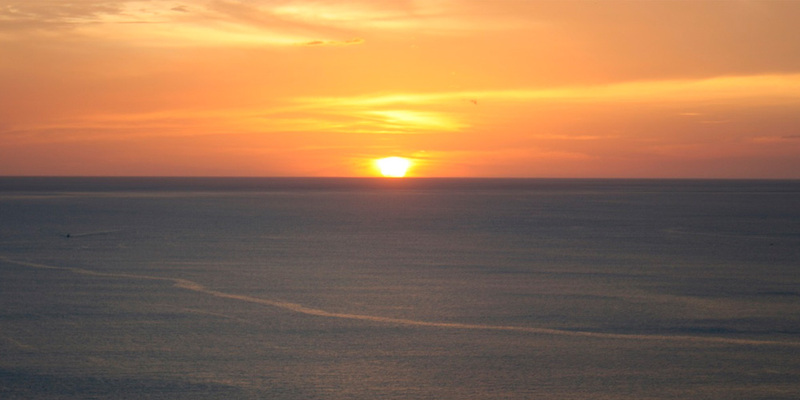 Day 2: Allow yourself to be amazed by Costa Rica’s nature and wildlife! Discover five of the country’s most famous waterfalls along the course of over 3.5 kilometers of walking trails among the rainforest. Come face-to-face with white-faced monkeys, toucans, jaguars, pumas, butterflies and many wildlife exhibits. Day 3: A representative will meet you at Peace Lodge for your private transfer to Siquirres, a Caribbean town with astounding nature and water sports. Raft your way to two-nights of beauty and splendor among Costa Rica’s primary forest in one of National Geographic’s Unique Lodges Of The World: Pacuare Lodge. Experience untouched rainforest, ancient cultures and the rainforest in this luxury eco-friendly setting. Day 4: Meet and greet with Costa Rica’s largest indigenous group, the Cabecar. Take a fascinating all day private hiking tour through the rainforest to a Cabecar settlement, where you will learn about the rainforest and the Cabecar way of life. Day 5: Get your heart and blood pumping in this white water rafting tour towards Siquirres along the Pacuare River for your shared ground transport back to San José. 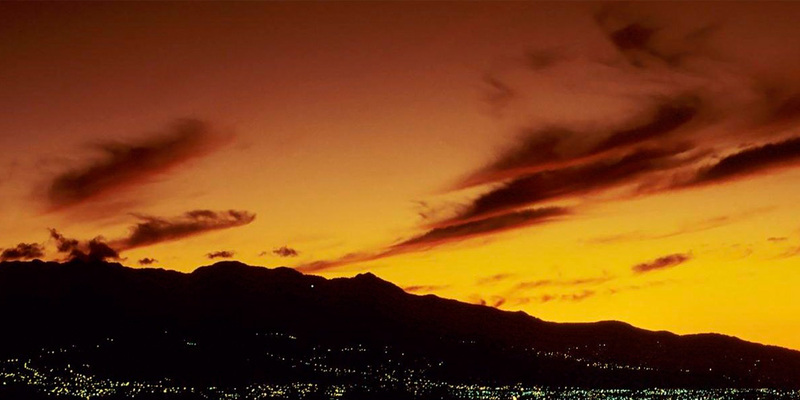 Once you have arrived back in the capital, rest and relax at El Presidente Hotel, in San José. Day 6 : A representative will meet you at El Presidente Hotel, in San José, to drive you to your morning air transfer to Puerto Jimenez. Once there, you will be greeted and transported to El Remanso Rainforest Wildlife Lodge, an exquisite sustainable rainforest adventure hotel nestled amidst one of the world’s most pristine and biodiverse rainforests. A destination for adventurers from around the world, enjoy three-nights in El Remanso, which offers thrill seekers the secrets and pleasures of the rainforest experience. Day 7: An unparalleled experience, this guest favorite tour will bring you face-to-face with these incredible creatures in the Golfo Dulce. Otherwise known in English as the “sweet gulf”, this tropical fjord is one of 4 around the world and home to dolphins, whale rays, whale sharks and sea turtles. The adventure tour begins early in the morning, where you will board a private boat from Puerto Jimenez’s harbor into the gulf in search of dolphin sightings. Later in the day, enjoy of snorkeling and swimming on the other side of the gulf. Day 8: Have the day all to yourself and decide what you want to explore! Lounge on the beach or hike deep into the rainforest in El Remanso Rainforest Wildlife Lodge’s nature reserve, no experience is short of breathtaking. Day 9: A representative will meet you at El Remanso Rainforest Wildlife Lodge, in Puerto Jimenez, to drive you to your air transfer to Juan Santamaria International Airport for a safe flight back home! Day 2: A representative will meet you at El Hotel Presidente for your private transfer to Rio Celeste Hideaway Hotel. 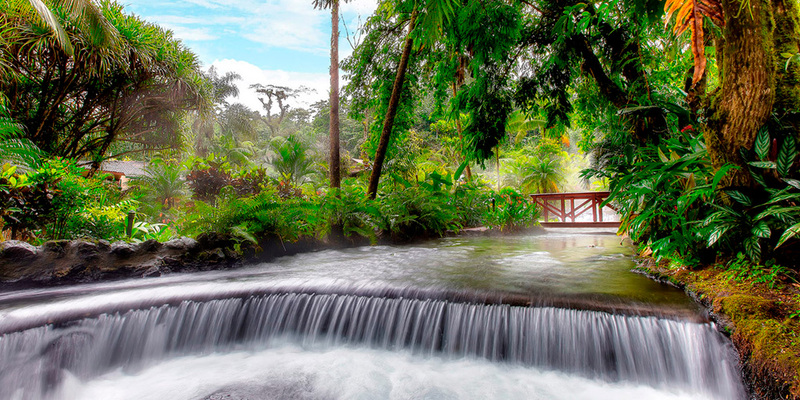 Situated next to the Volcan Tenorio National Park, this resort-style and ecologically-oriented hotel provides a truly unique rainforest experience with its mile-long trails along the majestic Rio Celeste river, considered one of Costa Rica’s natural crown jewels. Day 3: A local legend says that after God was done painting the sky, he washed his brushes in the river and that is how it received the name of Rio Celeste. Meet with a lodge guide at 8:00a.m. in the lobby and continue your walk towards the park’s entrance. 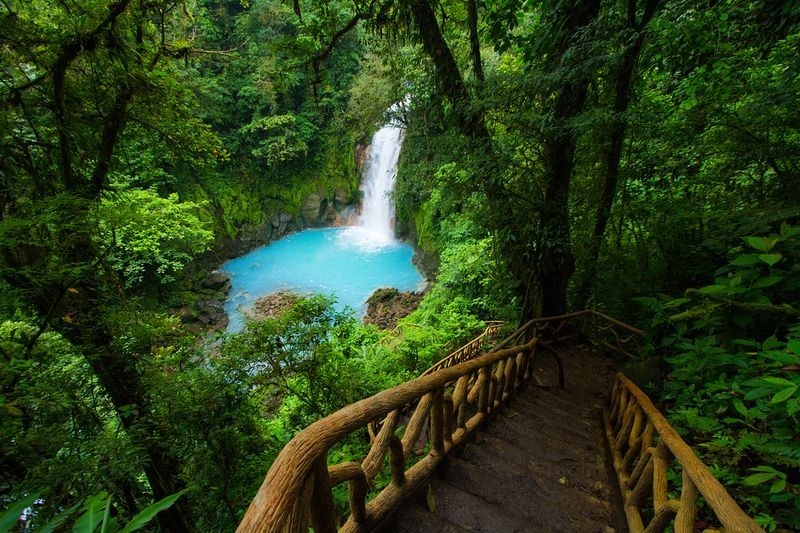 Afterwards, enjoy of an awe-inspiring hike through the humid forest ecosystem, where you will observe various species and discover the magnificent Rio Celeste Waterfall. Day 4: A representative will meet you at Rio Celeste Hideaway Hotel for your private transfer to El Mangroove, an Autograph Collection Hotel, located on the prestigious Gulf of Papagayo on the northern Pacific Coastline of Guanacaste. Discover where mangrove and man meet on over 150 meters of beach front and 17 acres of pampering and adventure! Day 5: After early breakfast, a guide will pick you up at El Mangroove hotel for your full-day offshore tour on the Pacific. 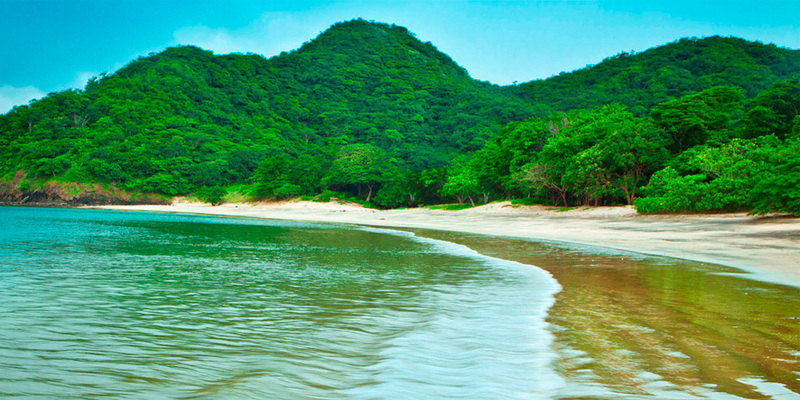 The Gulf of Papagayo in Costa Rica is one of the most exciting sites to do snorkelling. This is an area where snorkelers often find themselves surrounded by colourful fish, an abundance of manta rays, stingrays, dolphins, pufferfish, starfish and turtles. Day 6 : Have the day all to yourself and decide what you want to explore! Lounge on the beach, raft, hike, sail, fish, surf or explore the nearby beach town of El Coco, no experience is short on adventure! Day 7 : Have the day all to yourself and decide what you want to explore! 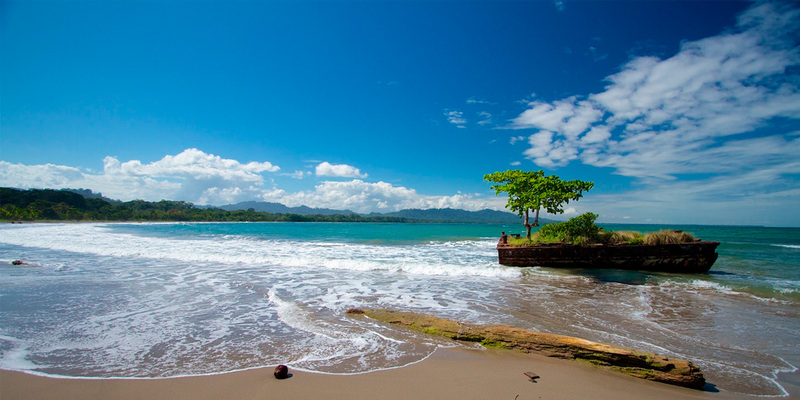 Lounge on the beach, raft, hike, sail, fish, surf or explore the nearby beach town of El Coco, no experience is short on adventure! Day 8: A representative will meet you at El Mangroove, an Autograph Collection Hotel, for your hour and a half private transfer to Liberia’s Daniel Oduber International Airport for a safe flight back home!